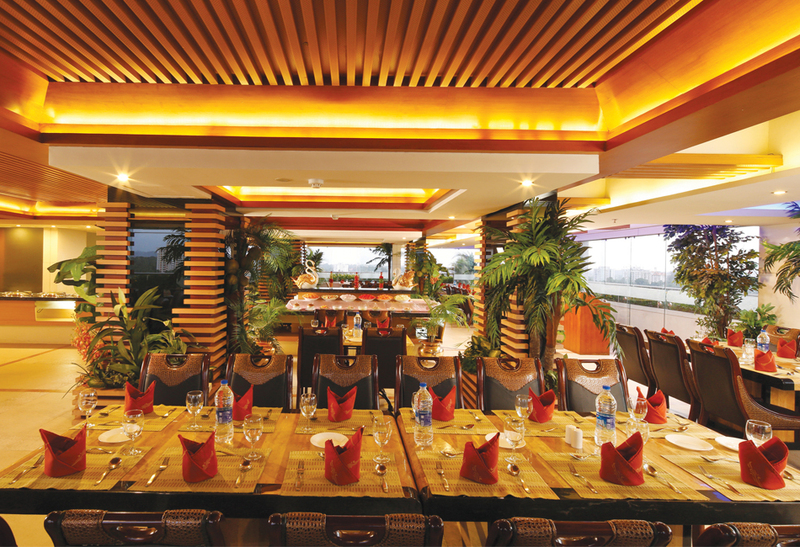 The family restaurant, aptly named as Bamboos located at the second floor offers you a different dining experience. With thematically designed interiors featuring bamboo stems, the restaurant will give you the feel of having your dinner in the cool shades of a bamboo forest. 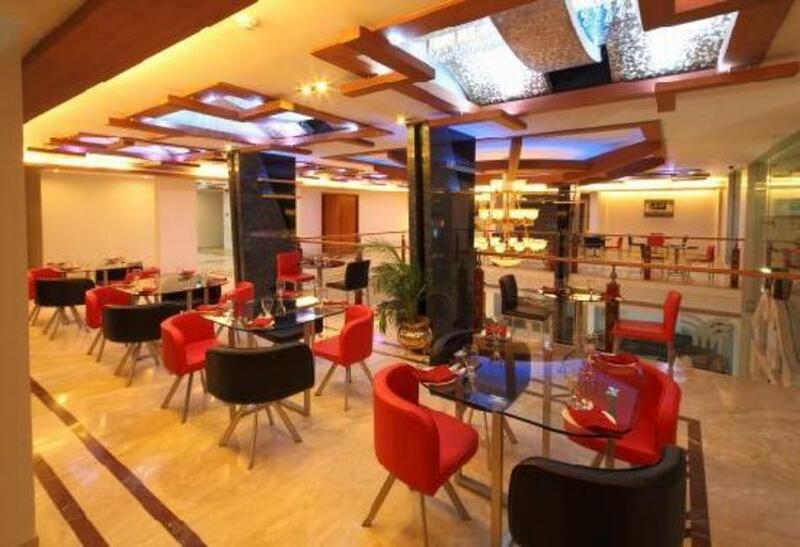 The dishes served at this restaurant are the top culinary items professionally chosen from the world class cuisines. 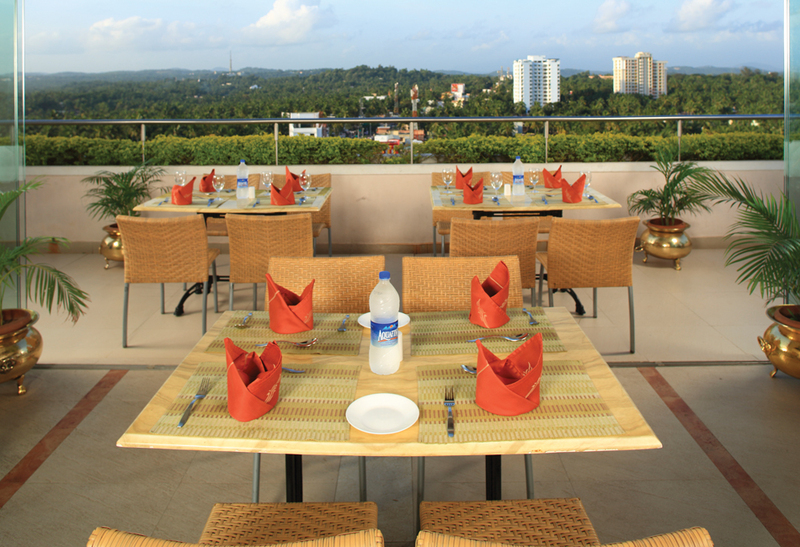 Having your food at Palace View, the rooftop restaurant will be a lovely experience. Located at the ninth floor, Palace View will give comfortable and cozy treat, irrespective of day and night. 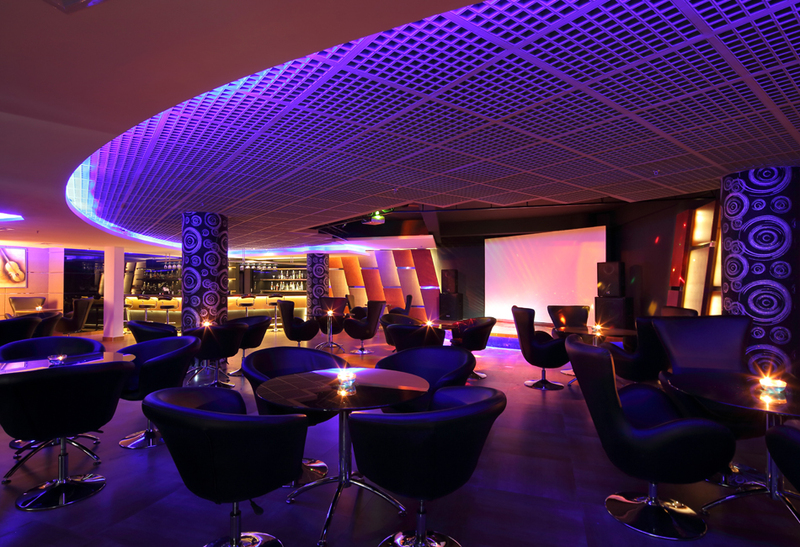 Relish the flavors supported by the cordial service from our dedicated and friendly staff at nights watching the starry sky. 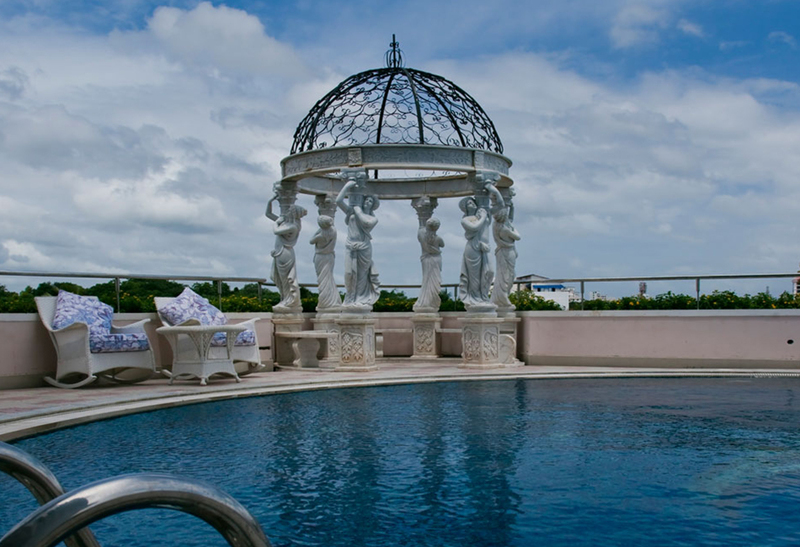 Everything goes here natural as the cool breeze caresses you with its soothing hands. Flavors, the pastry & coffee shop, located at the first floor, is a unique spot in the third floor of Windsor Rajadhani that serves sweet pastries, yummy chocolates, mouth watering cakes and such delicious items chosen from across the world to gratify the taste buds of the guests here. Indulge in the delightful world of sweet flavors while you sip a cup of top quality coffee here! 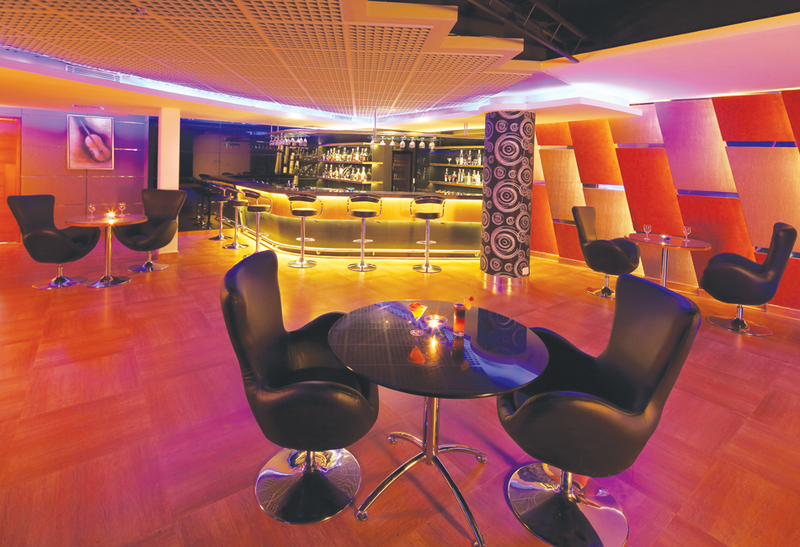 The lounge bar aptly named as the Lobby Lounge is strategically placed close to the reception at the ground floor. The world class beverages arranged here are truly invigorating and at the same time refreshing the spirits of the guests. Order what you like, from wine to other sorts of beverages and it will be our pleasure to serve you with your favorite delights.